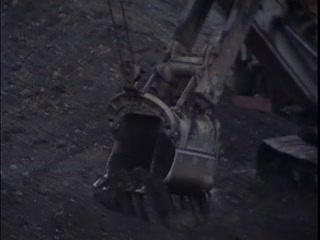 Scenes of miners working in open pit. Chicago: “Vietnam: A Television History; Open Pit Mining,” 02/13/1981, WGBH Media Library & Archives, accessed April 21, 2019, http://openvault.wgbh.org/catalog/V_EFDF2F55F0C24A1092C0D2F870A2B127. MLA: “Vietnam: A Television History; Open Pit Mining.” 02/13/1981. WGBH Media Library & Archives. Web. April 21, 2019. <http://openvault.wgbh.org/catalog/V_EFDF2F55F0C24A1092C0D2F870A2B127>.